There are pros and cons of competitive shooting sports as they relate to defensive firearms training. 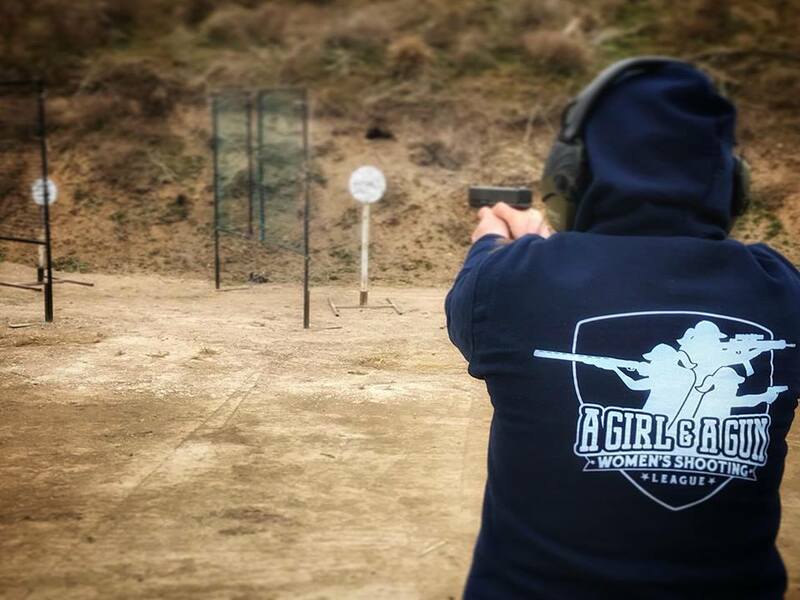 The bottom line is that competitive shooting sports will not replace self-defense training. Even though shooting matches can mimic real-life scenarios, time on the shot timer it is not real life and paper targets are not shooting back. However, even in this controlled environment, competitive shooting remains one of the most effective ways to hone your gun handling and marksmanship skills. 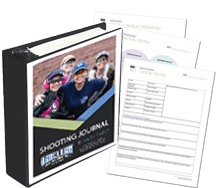 In order to be effective in a defensive situation involving your firearm, you must be proficient in these six fundamental concepts that are strengthened by participation in competitive shooting sports. Competitive shooting sports promote and enforce safety procedures and respectful range etiquette. Because only one person at a time is allowed to handle a loaded firearm under the direction supervision of a range officer (RO) there is a great deal of control over the situation. If any safety infraction happens, the RO is there to immediately stop and correct the action. In fact, if you violate any of the four core safety rules, you will be disqualified (DQ’d) for the day. It can be pretty embarrassing to DQ for a safety violation. You learn quickly to not make those mistakes again and your community of shooters will hold you accountable. If you are not “one with” your gun, holster, and mag pouches, you will be after a few matches! 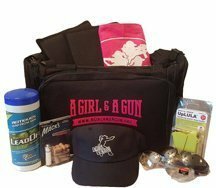 During a competitive shooting match you are working under stress and you will see how well your gun and gear perform for you. Most people don’t carry the same gun for self-defense as use for competition, but it is common to carry a subcompact version, which you can use to establish a baseline. Even if you carry something completely different, you will be more aware of your holster and your body placement, and have a higher awareness in general. Accuracy matters most. Never compromise your speed for accuracy. If you are not able to hit what you shoot at, you will always lose a gunfight or points down in a match. There are two things that should be done fast in a gunfight/match: drawing and reloading. Shooting competitively will give you experience and knowledge of when to shoot fast with a flash sight picture and trigger slap, and when to slow it down for a perfect sight picture and smooth trigger press. Distance, target presentation, and personal skills are all are tested during a match. You will know your strengths and weaknesses, so that you can manage your risks in a defensive situation when distance, target presentation, and personal skills are called upon. Gunfights are not duels. Survival depends on your ability to move efficiently from the threat and take hard cover to protect yourself. IDPA requires you to think about movement and how to use cover while engaging targets, while USPSA is more on the stand and deliver movement and working around sneaky vision barriers at times. Even 3-Gun matches make you think about how to be efficient while moving from position to position while reloading or switching guns. In matches you will see mesh or solid walls to simulate cover, and it is important to remember that walls, unless heavily reinforced with concrete or steel, are not sufficient cover for a self-defense situation. Mindset for self-defense is very different than for competition. The advantage of competitive shooting sports requires a “winner’s mindset” and ability to make decisions in the moment as an athlete. You have an opportunity to formulate a good plan, practice the plan, execute the plan, and then learn from the outcome. In self-defense situations, there is not usually time to form a plan and decisions are made very quickly. Having a proper mindset ahead of time of what you will or will not do morally, legally, or based on your skills will aid in the decision-making process. All of these concepts are important for competition and self-defense. There are differences in the execution of shooting skills for defensive vs sport, but with the right understanding of how you apply the concepts, trigger time is trigger time — and time well spent! Julianna, than you for connecting the two disciplines, defining how one compliments the other.